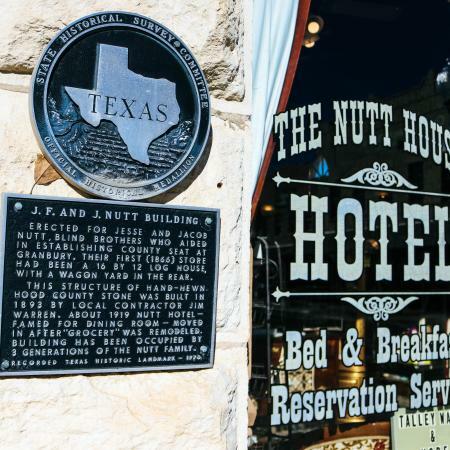 Built in 1893, the Nutt House Hotel is a unique lodging option located on the historic downtown square of Granbury, Texas. 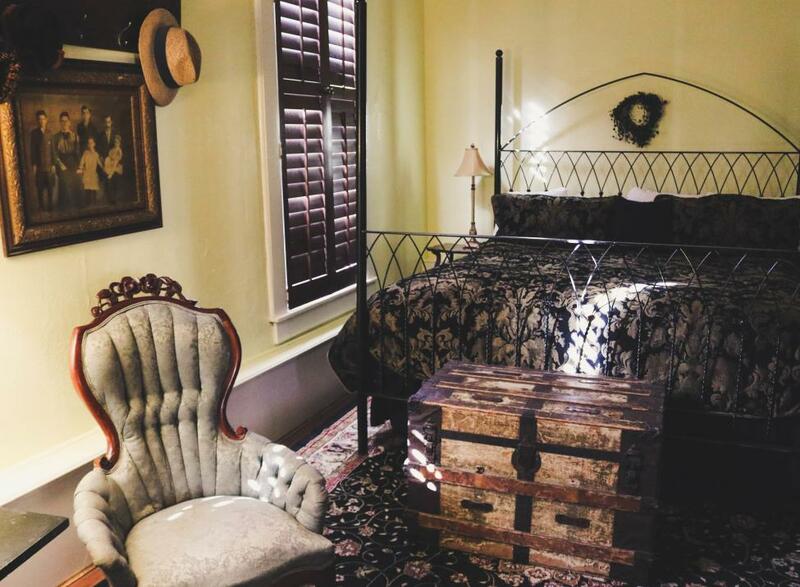 Take a step back in time at this one of a kind authentic limestone gem, featuring tasteful and historic décor, as well as the convenience of being located right on the bustling Square! 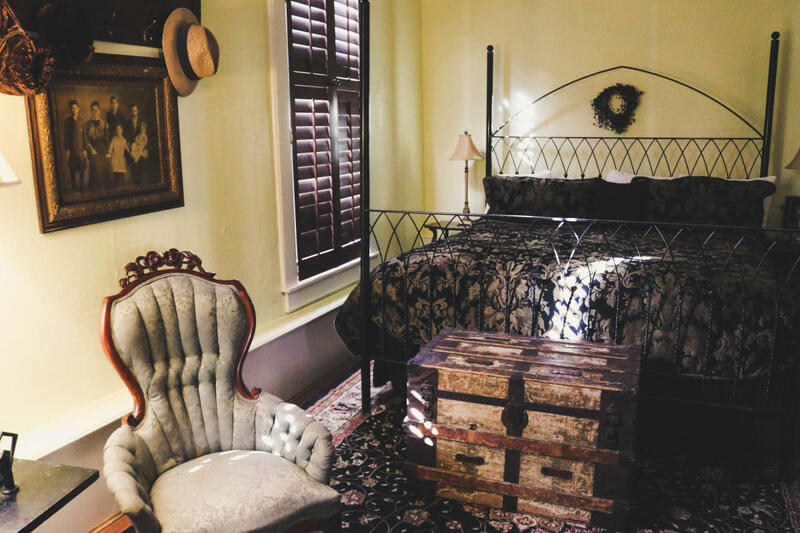 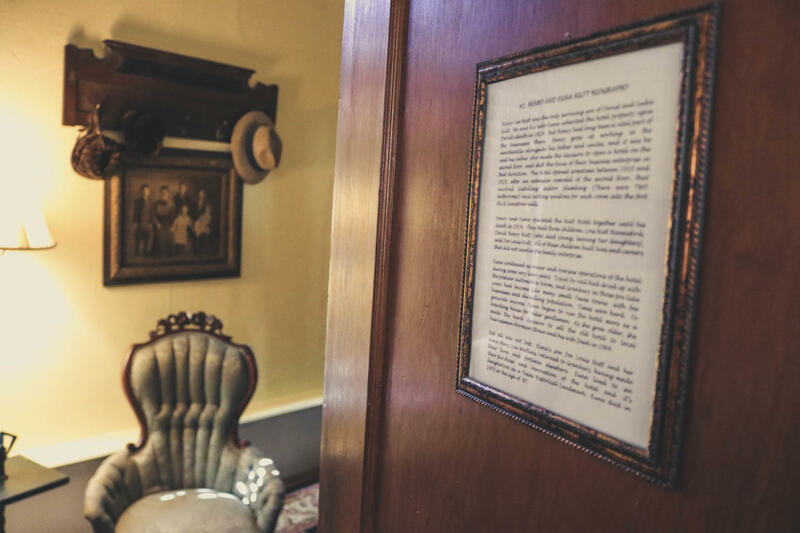 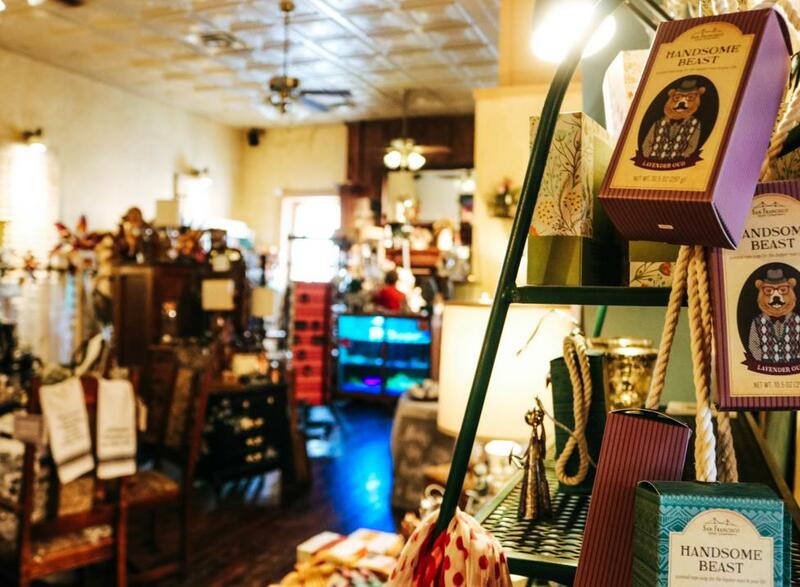 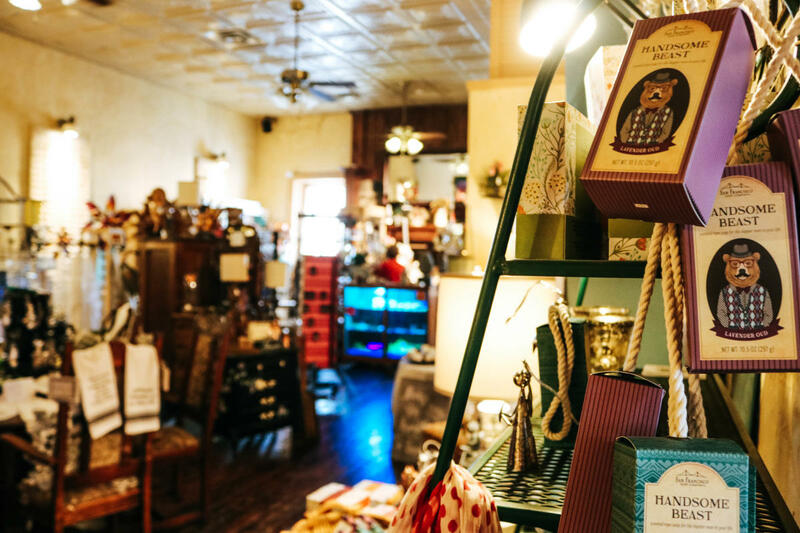 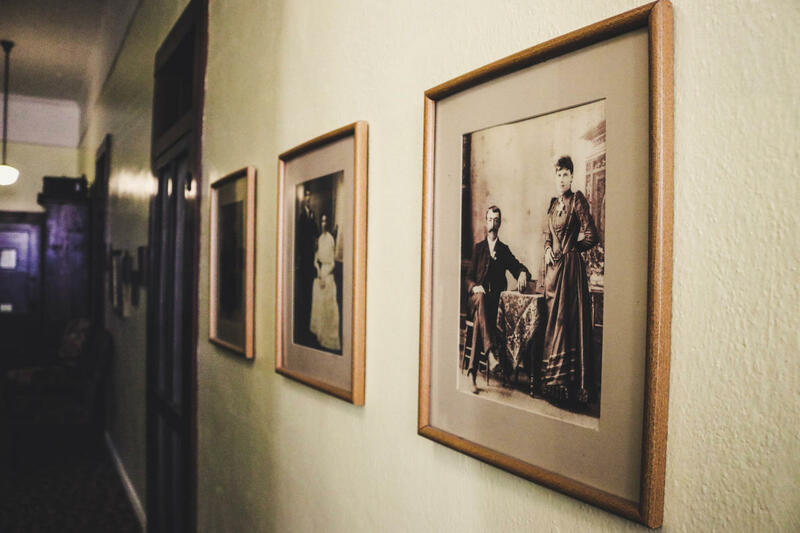 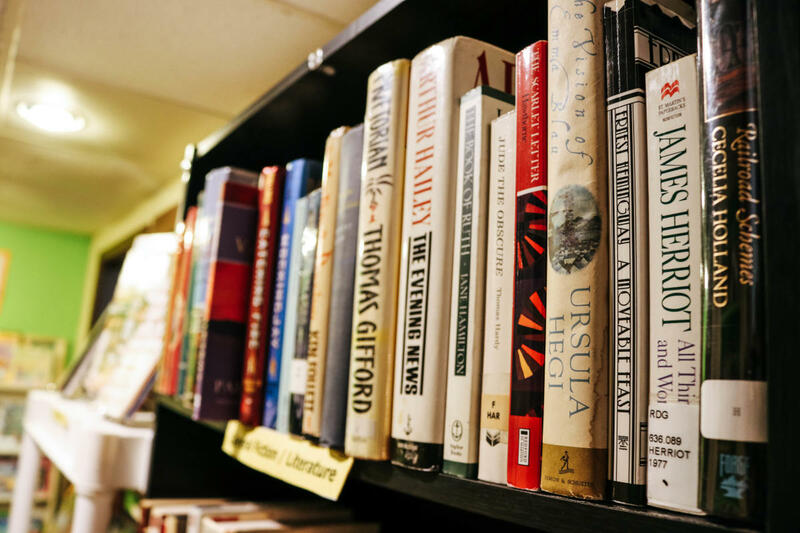 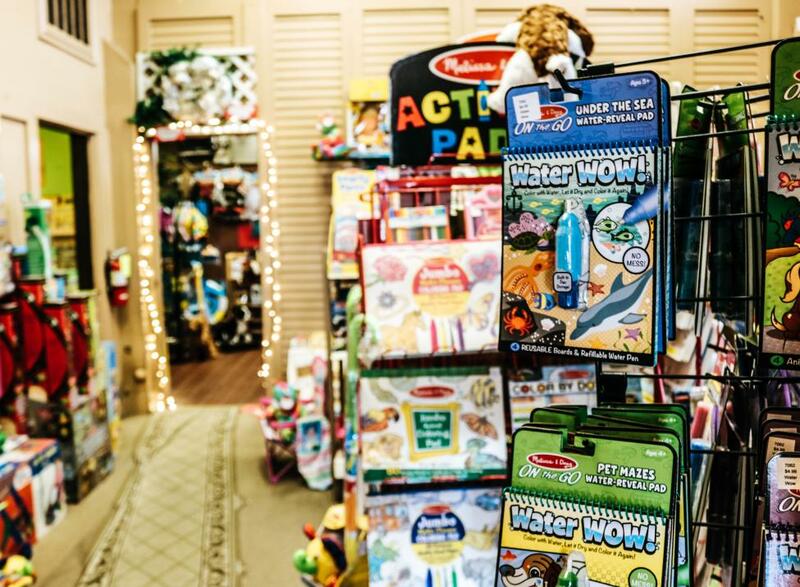 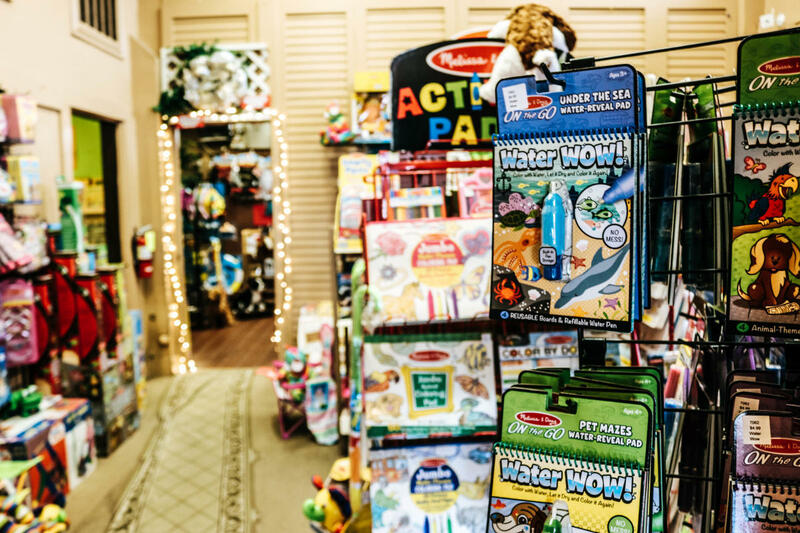 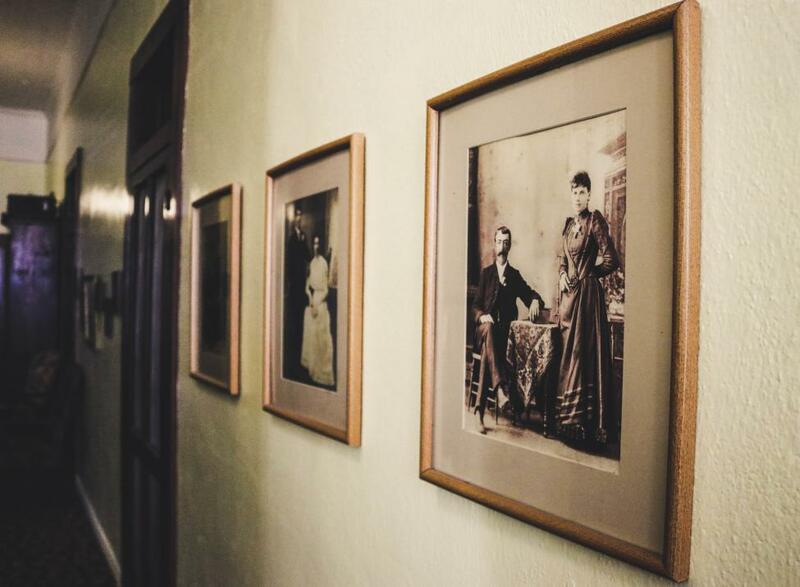 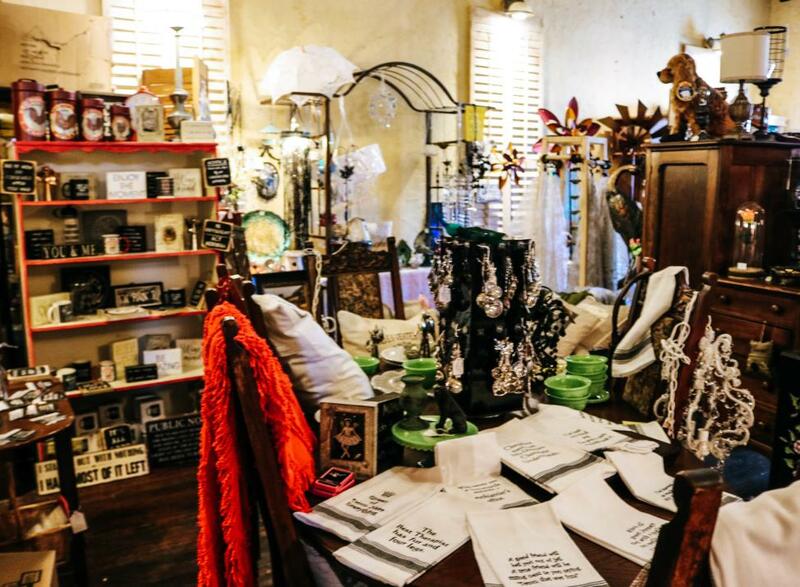 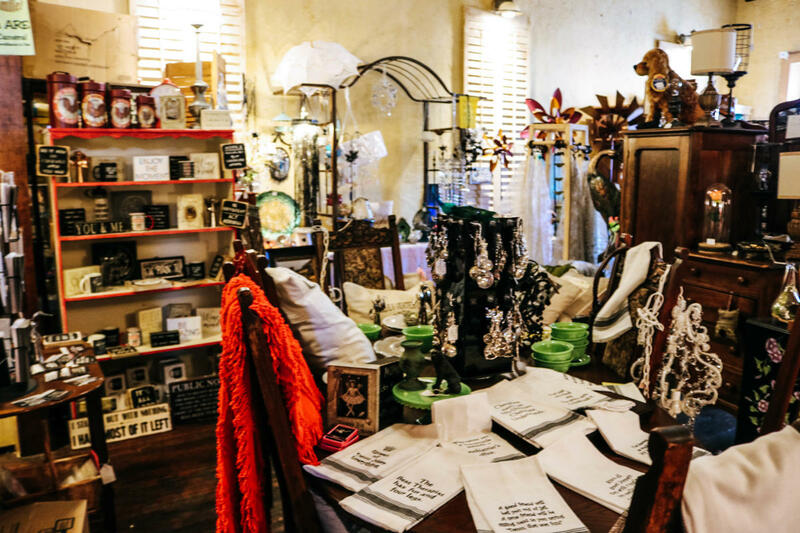 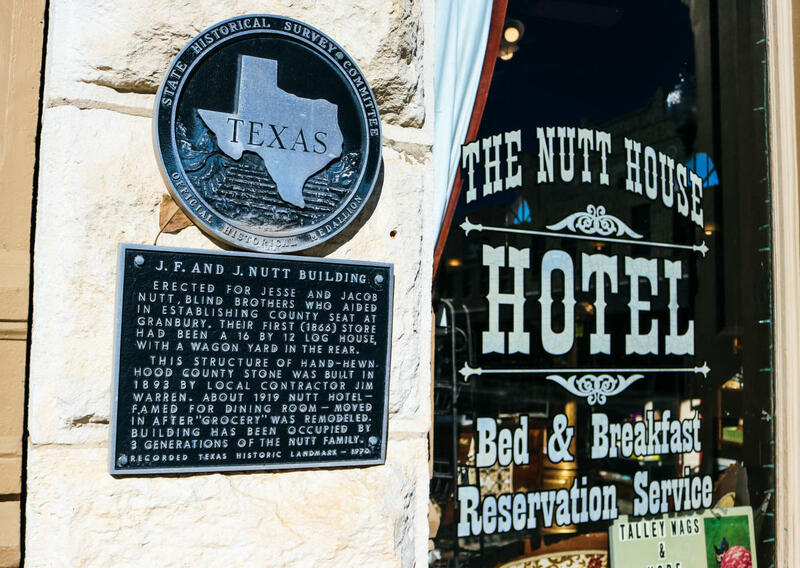 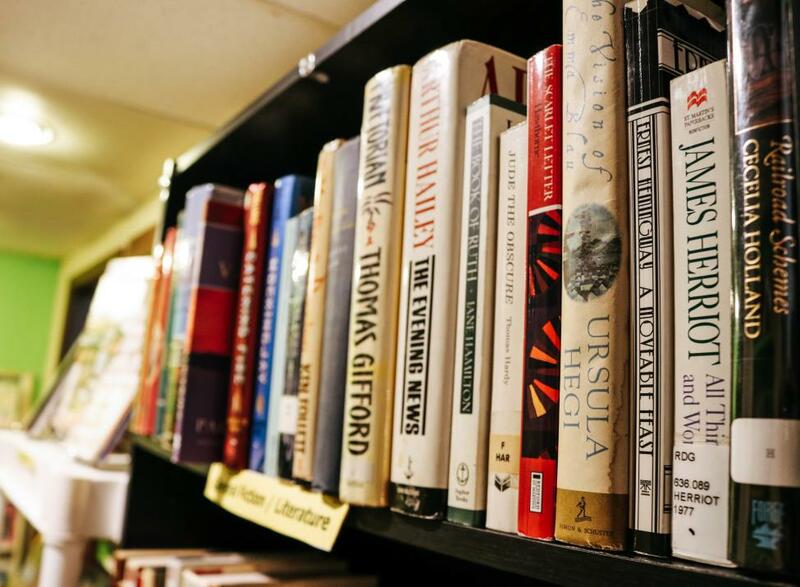 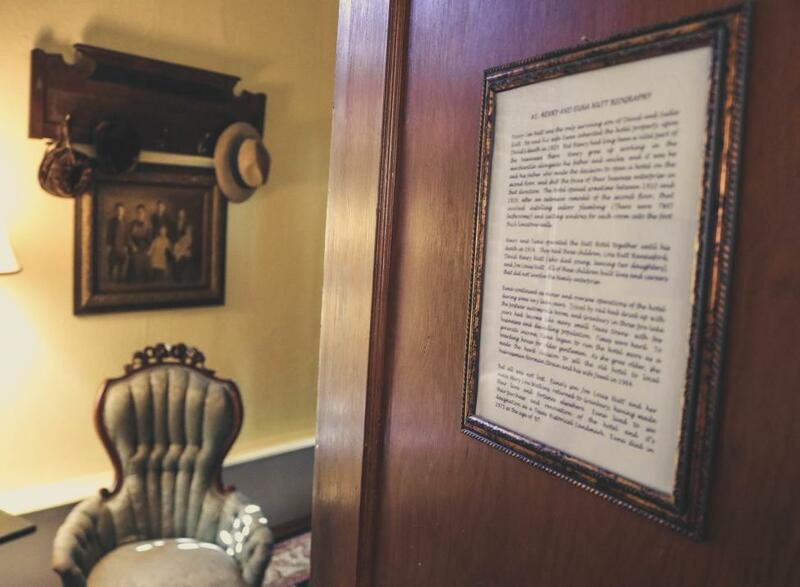 If your love of history and antiques matches your desire for relaxation and comfort, the Nutt House Hotel may be the perfect place to stay in Granbury. 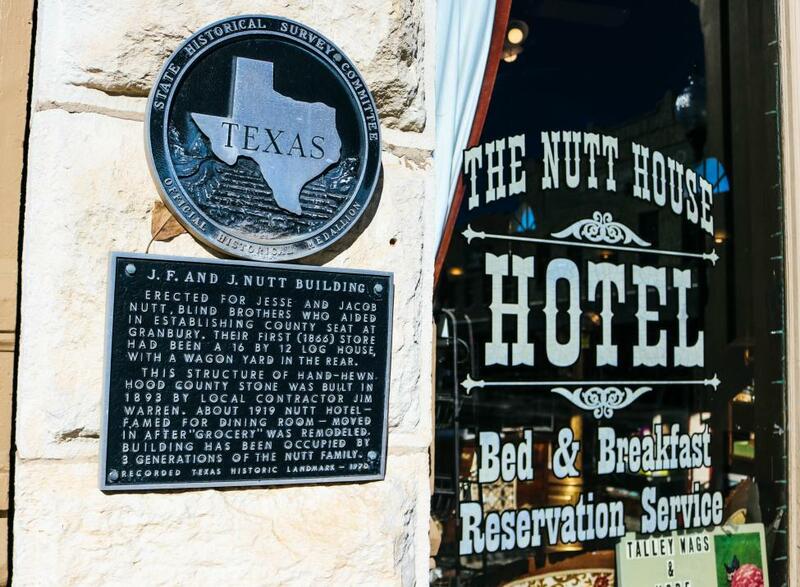 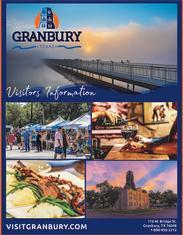 BOOK a room at the Historic Nutt House Hotel and add two Granbury Theatre Co.